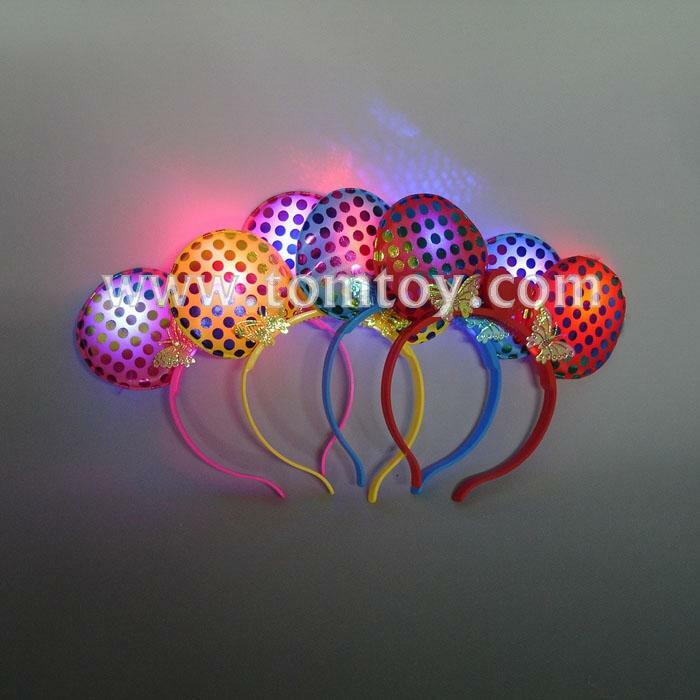 4.These adorable Minnie Mouse Like Ears have 1 mode- red and blue led double flash. 5.These are very easy to use. Simply remove the paper insert and lightly tap on the button to change the mode settings and power off when the lights are no longer needed.